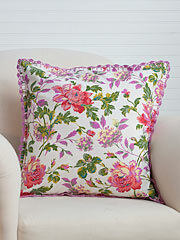 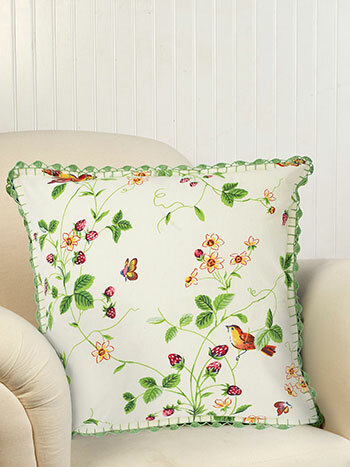 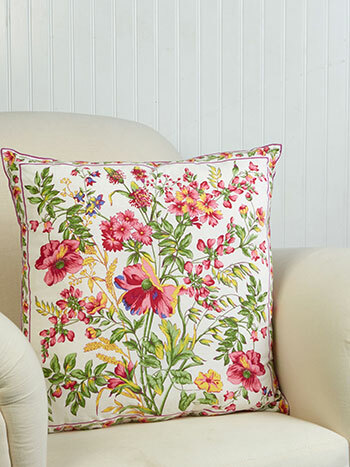 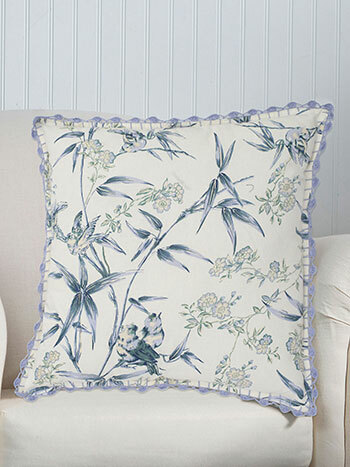 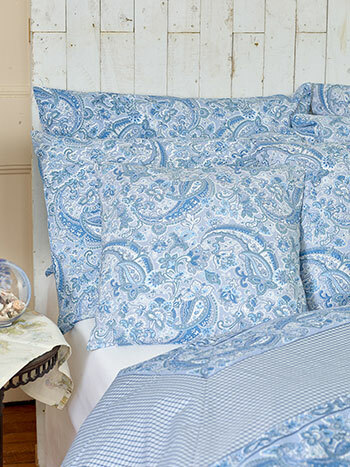 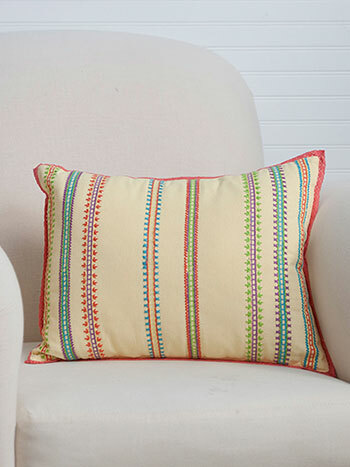 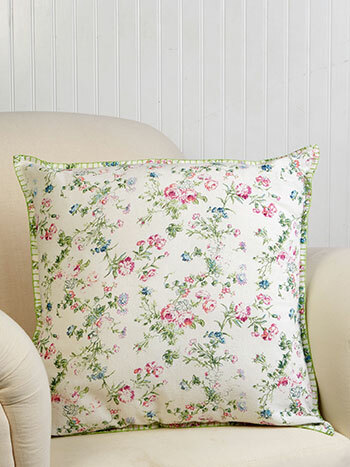 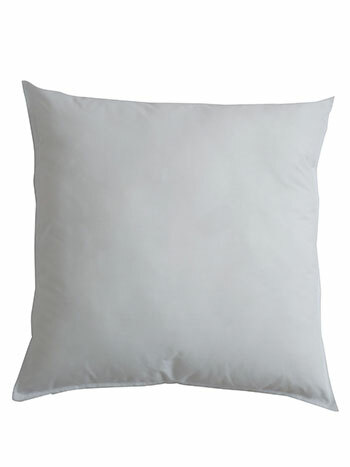 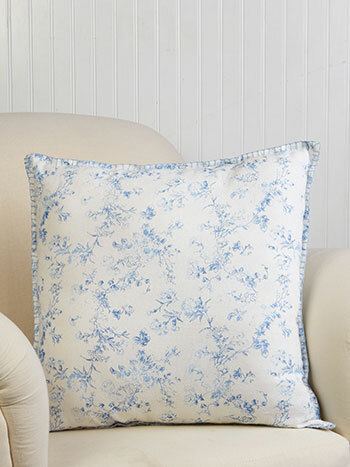 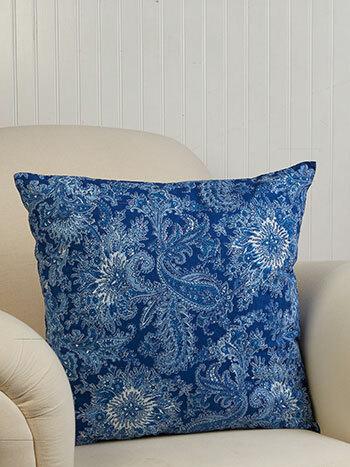 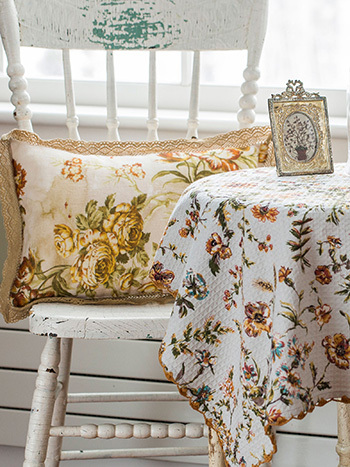 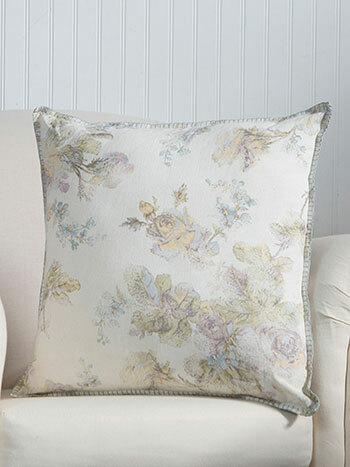 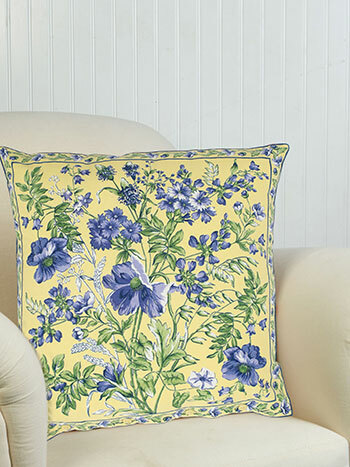 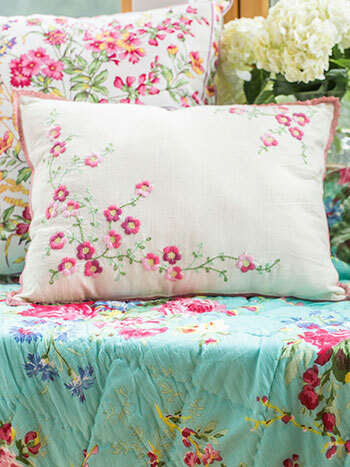 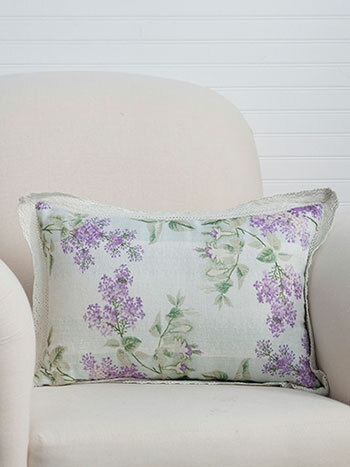 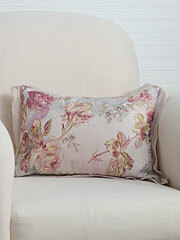 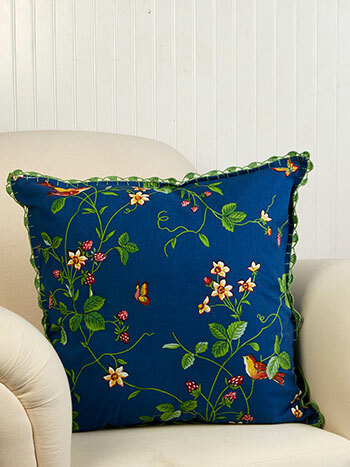 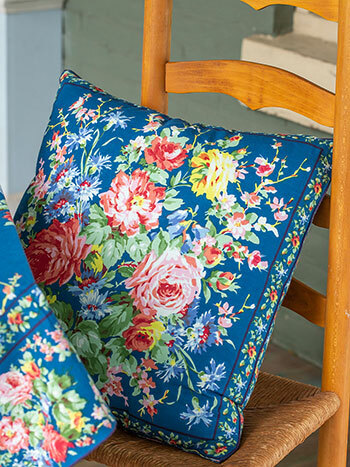 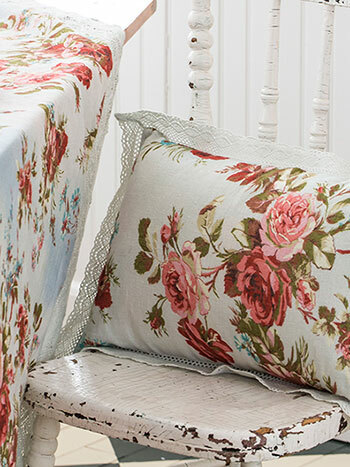 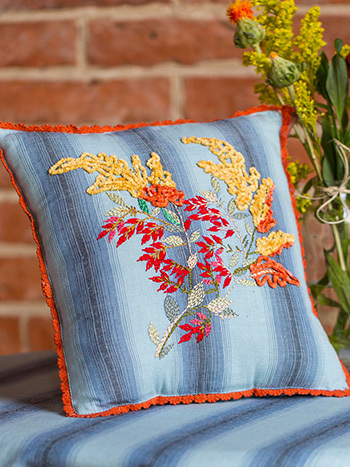 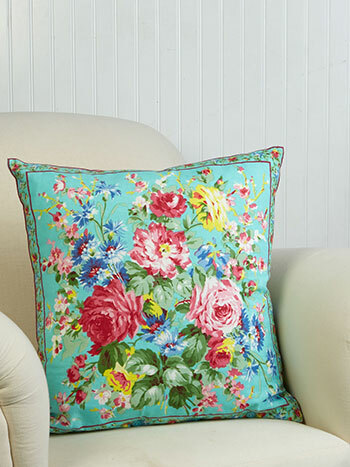 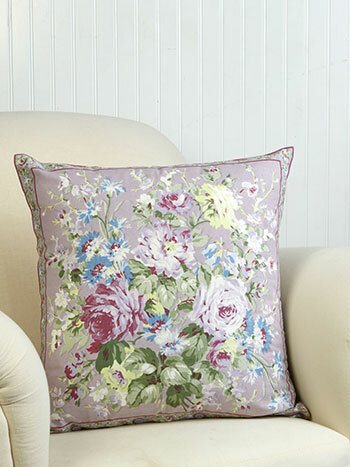 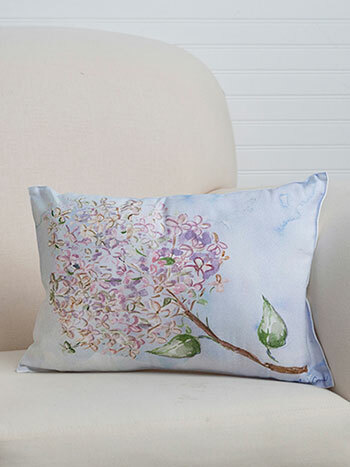 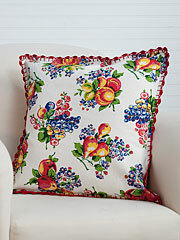 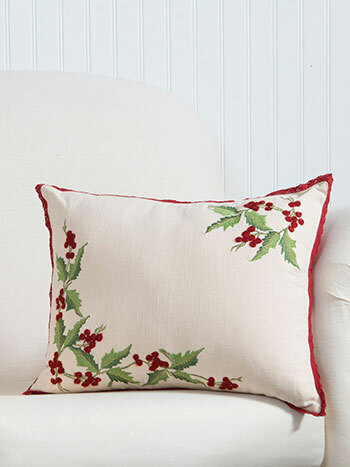 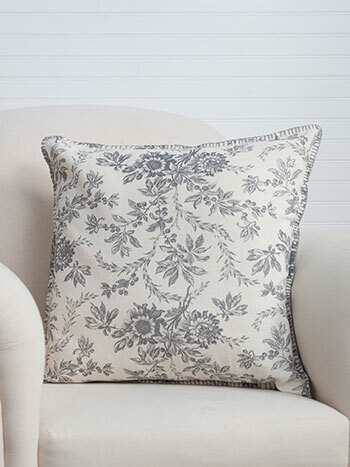 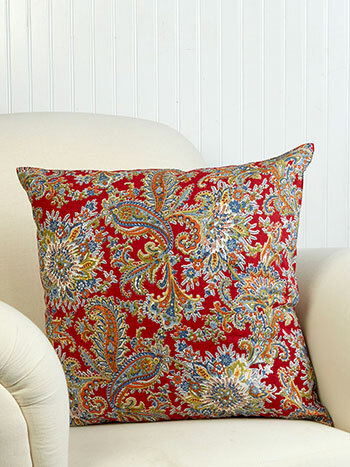 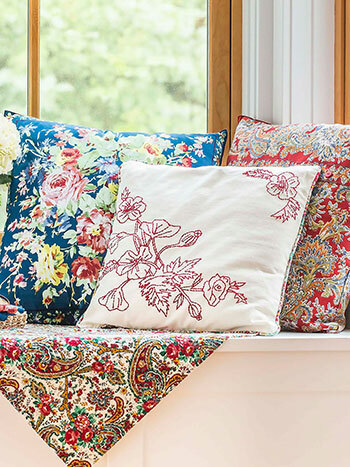 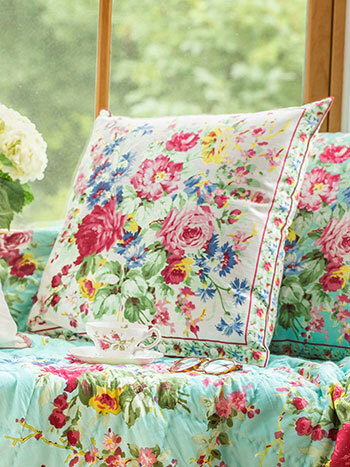 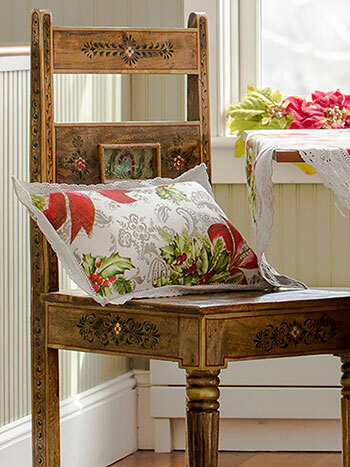 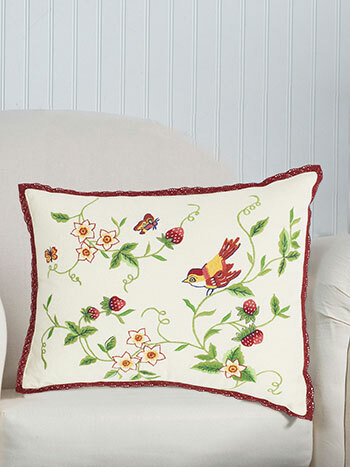 Our beautiful accent cushions and cushion covers vary from colorful solids to floral prints. 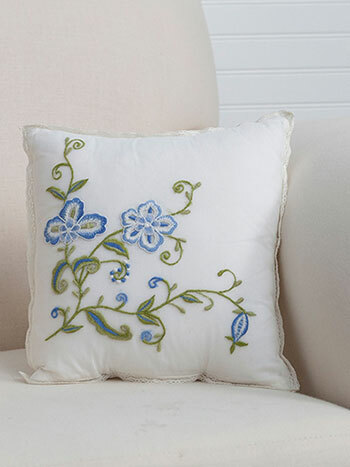 Some are delicately embroidered on one side, with one of our fabulous floral prints on the reverse. 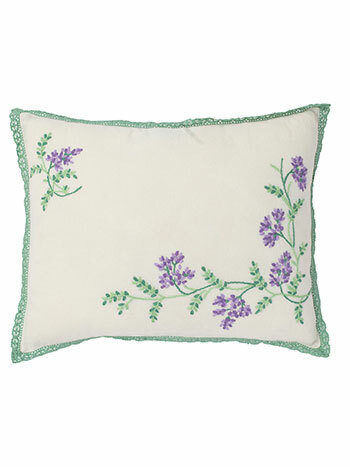 Others are trimmed with crochet lace or appliquéd. 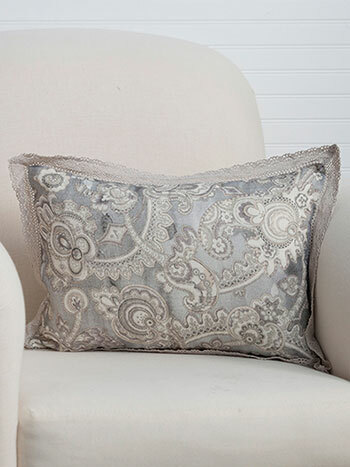 The details on our cushions make them truly extraordinary, a wonderful addition to your living room, bedroom, study or kitchen.